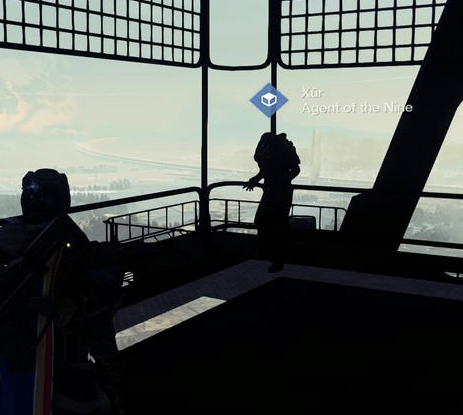 Xûr is located in the Tower Hanger. He’ll be in the Tower until 9 AM GMT on Sunday (2/08). He’s also got Exotic gauntlet Engrams on sale. We have a full review of all of Destiny’s Exotic gauntlets. In other Exotic news, our latest weapon reviews are on our YT channel and site! 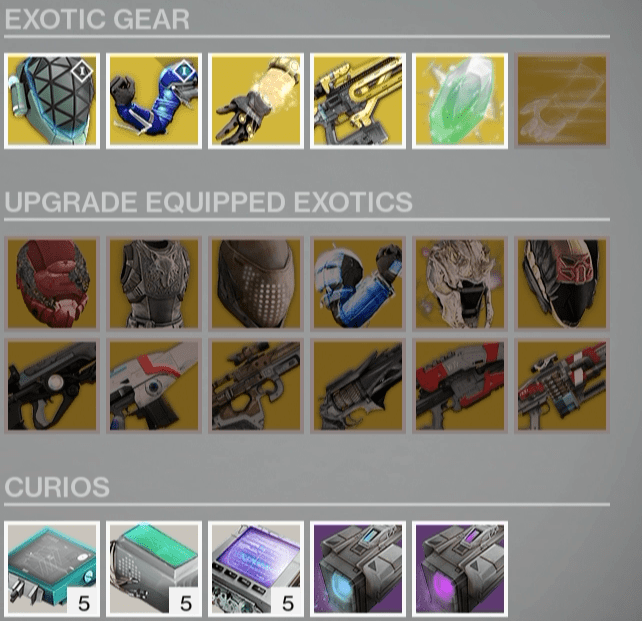 To check out all of the House of Wolves Exotics, click here.